KUALA LUMPUR: The growing Muslim population worldwide represents exciting opportunity for the Islamic economy to commercialise halal products internationally. Speaking at the World Halal Conference 2018, Sultan of Perak Sultan Nazrin Muizzuddin Shah said currently halal is a truly global industry which is expected to be almost tripled to US$6.4 trillion by this year. “While halal is perhaps most often associated with food and drink, there are in fact a wide range of halal products and services which can be offered including healthcare and pharmaceuticals, personal care and cosmetics, travel and tourism and financial services,” he said in a keynote address. Sultan Nazrin said the halal market is not only thriving in Muslim majority countries but also in major non-Muslim majority economies including China, Japan, United States and the United Kingdom. “More and more companies are therefore catering to the Muslim market by producing halal food items. “Indeed, one of Malaysia’s Department for Halal Industries has been collaborating with local councils in the North East of England to develop a business hub for producing halal meat,” he added. Sultan Nazrin believed that the move was an excellent way to building bridges and establishing global links, which in turn would foster the development of the halal industry worldwide. He pointed out that the halal industry must address some significant challenges with the continuous opposition in non-Muslim majority countries and halal phobia in certain countries as well as the adoption of Fourth Industrial Revolution. “Rapid and unprecedented technological advances are currently transforming economies, jobs and even civilisation itself. We must recognise that the world is changing,” he said. Sultan Nazrin opined that Malaysia should harness new technologies in order to contribute to the global spread of the halal sector. He also said international collaborations and the sharing of ideas can benefit the halal industry on a global scale. “Although the Fourth Industrial Revolution presents a challenge to businesses and industries worldwide, it also presents an opportunity to expand and improve as well as to strengthen international links,” he said. Meanwhile, he noted that there is still potential for expansion in Islamic finance from the current investment worth US$260 billion in over 300 global Islamic institutions. 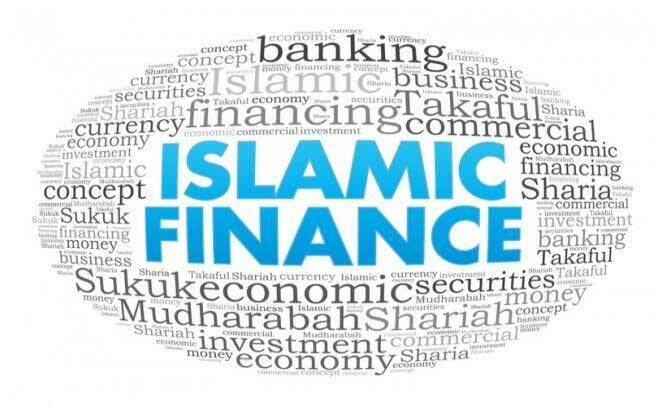 “By 2020, the Islamic finance sector is projected by some to grow to over US$6.7 trillion. “Therefore, halal industry players together with Islamic financial institutions, regulators and other market participants, should aspire to do more to nurture a halal ecosystem through the use of Shariah-compliant trade facilities,” he said. Sultan Nazrin said the halal industry could benefit greatly from the capital that can be generated via Islamic finance mechanisms such as sukuk and takaful. 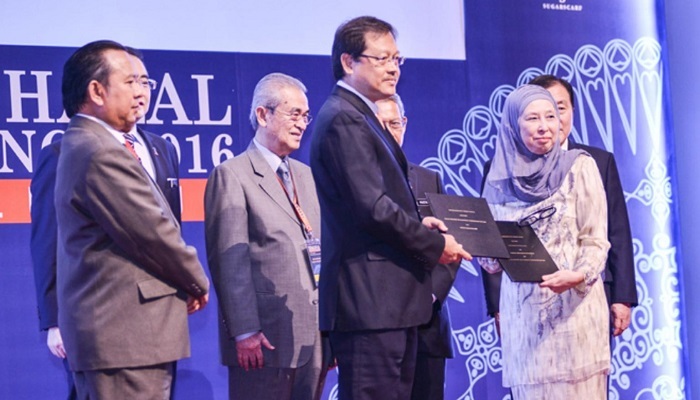 “We have seen Malaysia in recent years the potential of corporate sukuk financing. 2016 was a record year for corporate sukuk issuance: corporate issuers dominated the market with US$47.3 billion of issuance, representing a market share of 63.2 per cent,” he said. Sultan Nazrin said Islamic economy is increasingly being embraced on a global scale to become an integral part of the international system and in the process of its development, has further expansed opportunities for the participation by international community.